In a big room at U.C. Santa Cruz, a crowd of computer science students cheer as an announcer on a P.A. 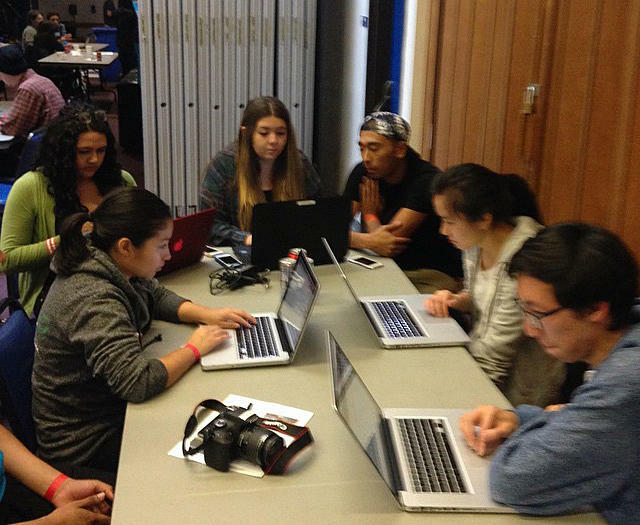 kicks off the school’s annual hackathon: “Welcome to Hack UCSC 2015!” One of the teams of students in this programming competition is from Digital NEST a workforce development center in Watsonville that opened its doors in late 2014 to youth ages 12-24.